In recent years, there has been extensive thought and research given to how schools can create inclusive learning environments. Dozens of reference books have been written that recommend inclusive practice, strategies and solutions. Teachers are becoming more equipped to handle the diverse learning needs of their students. 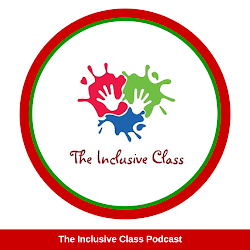 As teachers and schools gradually move to more inclusive programming, it is also necessary for them to pay close attention to the physical space and design of the inclusive class. 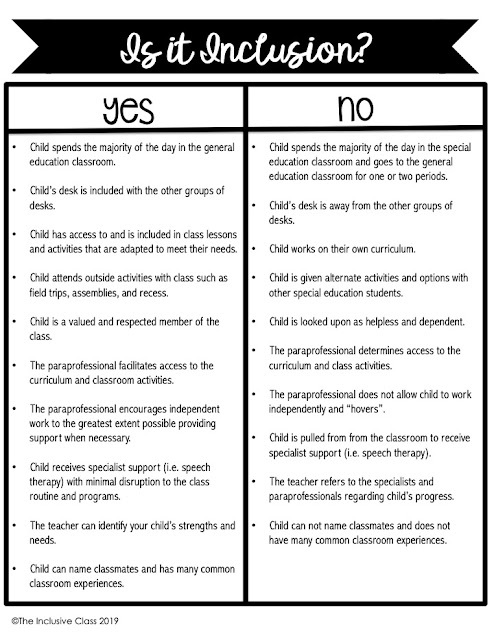 In fact, the physical arrangement of a classroom environment will largely determine if and how inclusion will happen. Therefore, creating an inclusive learning environment isn’t just about changing attitudes, support systems and activities it is also about rearranging the physical space to accommodate the various needs that exceptional children have. Place Student Desks in Groups – Put desks in small groups (2-4 desks per group) so that all students have opportunities for cooperative learning, collaboration and discussion. As well, place the teacher’s desk on the periphery of the classroom. Teachers in an inclusive class rarely sit down during their day and don't need their desk getting in the way! Provide Centers – Centers appeal to various learning styles but they must be also be accessible and open. As well, the materials and manipulatives at each center must be appropriate and stored where all students can reach them. Placing books on a high shelf is limiting for a smaller student or one who is in a wheelchair. Meeting Spot - Create one area of the classroom where the students can come together to have discussions, develop social skills and participate in large group activities. This space must have enough room for ALL the students to gather. Classroom Decor - An inclusive classroom needs to be decorated in a way that does not create distraction and sensory overload. Too many bright colors, posters, clutter and furniture can easily distract the most focused child! Safety/Emergency Preparedness – Ensure adequate space for all students to move safely around the room. Clear bulky items, stabilize furniture, tape down wires and cables, and place signs/symbols around the room that point out exit/entry ways in case of emergency. 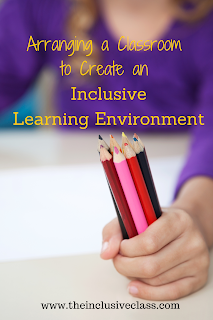 While attitudes, teaching styles and inclusive activities are important components of inclusion; the classroom’s physical environment can help or hinder the process. This in turn, can affect feelings of belonging, success and self-esteem. 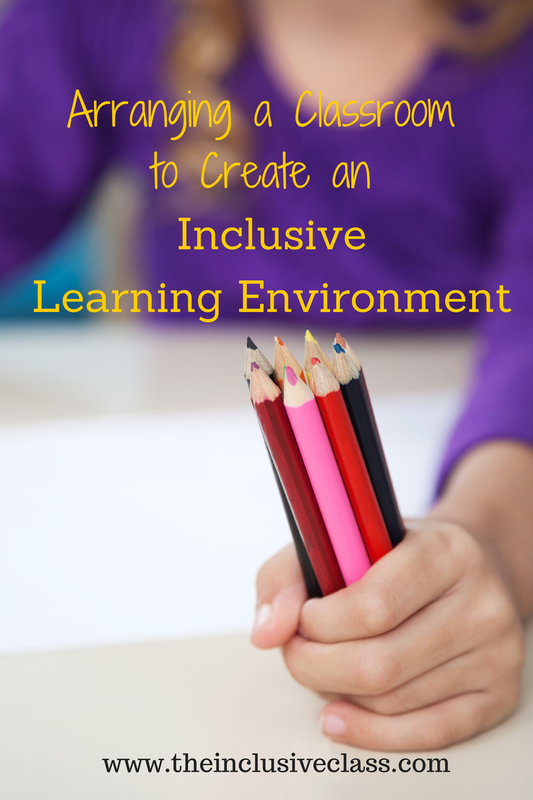 Carefully planning out the physical space of the classroom strongly supports an inclusive learning environment. 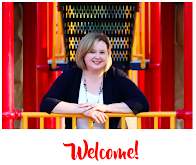 I'm about to start my first official year of teaching and I'm a special ed inclusion teacher for 4th grade. Thanks for this article! Thanks, Amanda! All the best for the school year!